- Save $0.75 on one Heinz Mustard. - $0.75 off one Heinz BBQ Sauce. Sign up to receive heinz email updates and get new product updates, recipes and upcoming coupons for Heinz Ketchup. Print coupon and save $1 on heinz pasta sauce and kraft parmesan cheese. Manufacturer's Coupon! Fill out the form and receive a $1.50 discount on any four Classico products. See coupon for more details. 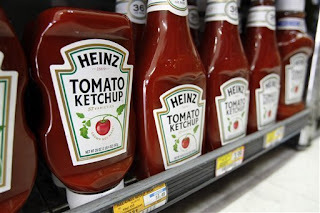 Print coupon and get $0.50 off any 38-oz heinz ketchup product, valid at target stores. 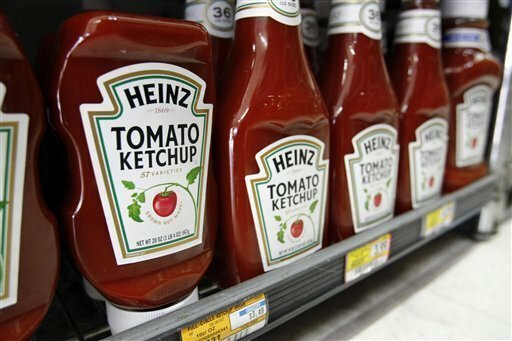 This coupon comes straight from their heinz site.. Save $1 on any 1 heinz 57 sauce 10-oz.+.